Northern Utilities are a leading supplier & installer of energy efficient lighting solutions for the commercial, Industrial, Warehousing and Education sectors. Our objective is to recommend solutions which provide savings with improved lighting and controls. LED lighting is the most efficient type of lighting and when used with intelligent controls can provide a reduction in energy cost of over 80%. However, LED is not the only solution available. T5 Fluorescent lighting can also provide significant savings and with occupancy and daylight sensors can reduce costs by as much as 70%. SON and metal halide street lighting. 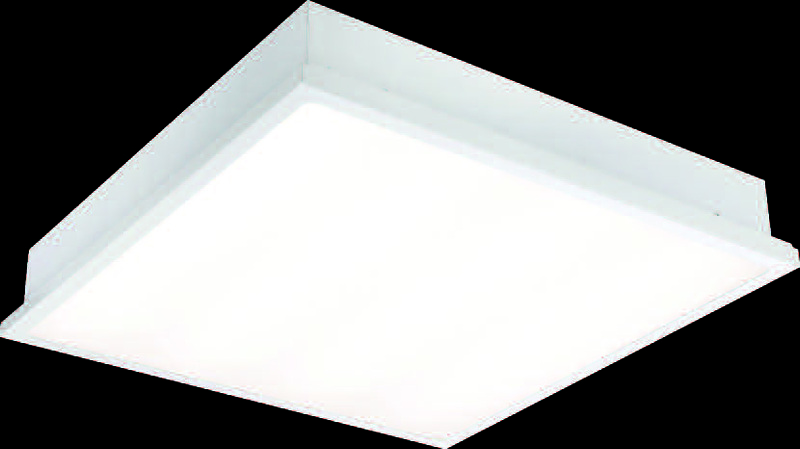 to imported products with up to 110 lumens per luminaire watt. High output versions with 15,000 lumens. What is the difference between LED and Fluorescent Lighting? And when and where should they be used? LEDs are simple solid state electronic devices that allow electricity to flow through them in one direction to produce light. LED’s typically last in excess of 50,000 Hours. 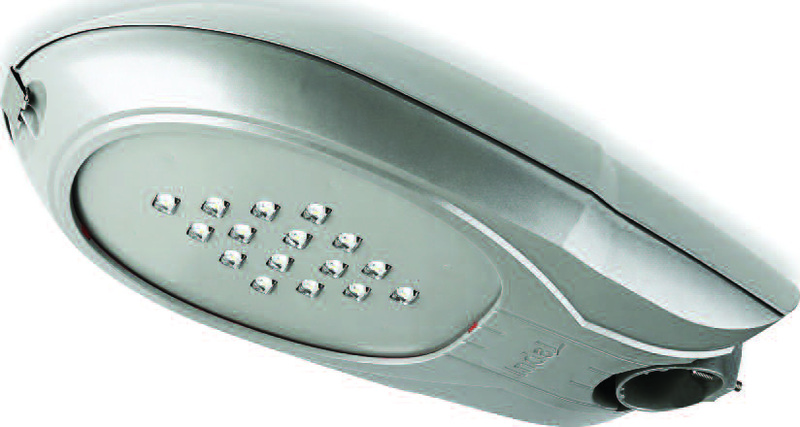 The LED fittings we use are amongst some of the most advanced in the market at up to 190 lumen per watt efficiency (t5 fluorescent fittings have an efficiency off 90 lumens per watt) and furthermore our LED lights automatically come with 5 year warranty due to the high quality and efficiency of the boards being populated in the UK. Our lights use only high quality Japanese Nichia NF2-757D chips being the most efficient in watt to lumen output. As a result of this the ability to incorporate sensory controls, dimming and emergency control gear can reduce energy waste by up to 30%. 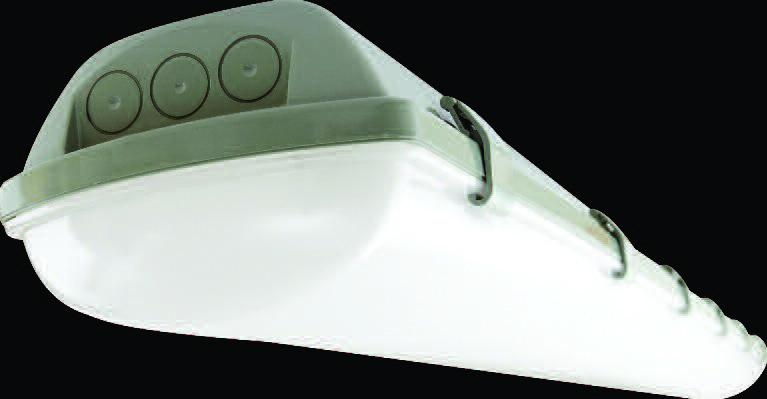 A T5 lamp is a fluorescent-lamp that is more energy efficient and lasts longer than a traditional fluorescent-lamp (T8). 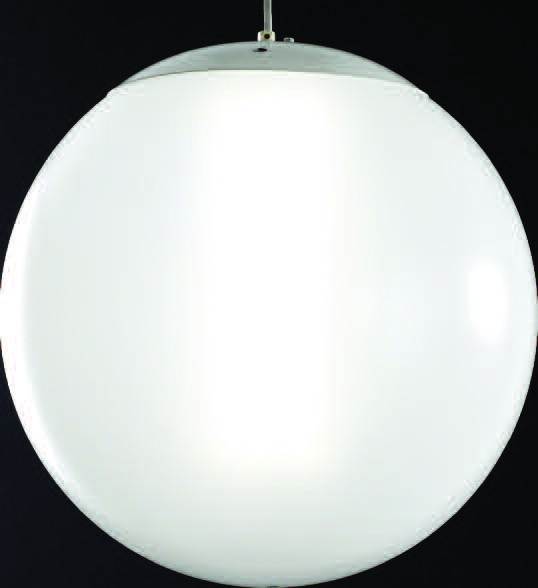 The lamp is both thinner as well as shorter than the T8, and therefore contains fewer pollutants. Being a high frequency lamp, it produces a more pleasant and steady light. T5 light output is closer to natural day light. The lamps degrade only 5% during the life of the lamp compared to 46% degradation for T12s and 20% for T8s. The foot candle or lumen output can be significant and T5 lamps do not discolour on the ends like the T8 and T12 lamps do. As well as being efficient T5 lamps burn 1.6 times brighter than T12 or T8 lamps and operate cooler than T8 or T12 lamps which reduces air conditioning costs. 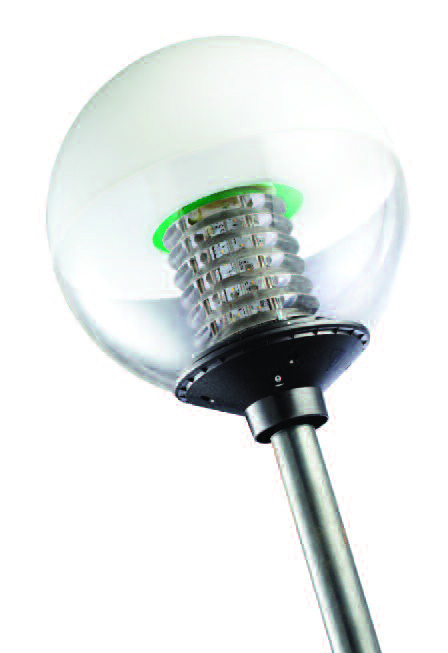 T5 lamps offer up to 25,000 hour lifetime alongside an extended lumen maintenance. HID lamps have a far shorter lamp life with lower lumen maintenance. This leads to the need for more frequent lamp changes to maintain required lighting levels and increasing expenditure. We offer a full turnkey solution from initial survey, lighting and control design, project management through to installation and commissioning. If you don’t have the capital to fund the project or prefer to use someone else’s money we offer options for Finance. With the use of competitively priced finance all of our projects can be self financing from day one. Typical payback for lighting projects is 2-4 Years, but can be as little as 12-Months if you have a 24 Hour operation. lumens per luminaire watt. White base and opal diffuser.